Now that Idols SA season 11 is done and dusted, M-Net has for the first time revealed how many votes both Mmatema Moreni and Karabo Mogane received in the finale. Karabo eventually walked away with the coveted title, and the figures show that he raked in 54,97 % of the votes, while Pretoria-born Mmatema clinched 43,03 %. This has been the reality show's most successful season to date with more than 78 million votes in comparison to season 10, which only recorded over 24,3 million votes. M-Net SA CEO Yolisa Phahle attributes the show's massive success to the “high quality of talent”. “Their [the contestants] show-stopping performances and the fantastic production values of the series resonated with the audience,” she says. 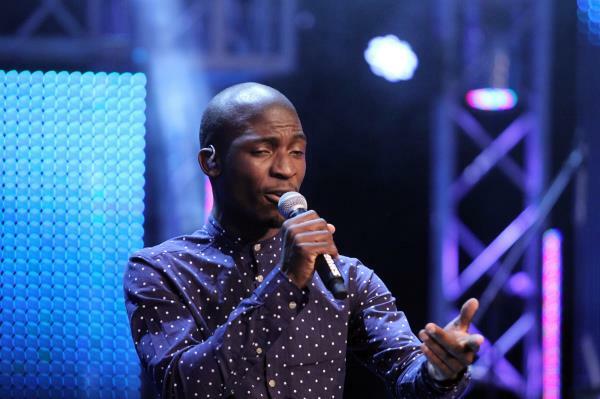 Karabo is due to release his debut album on Friday. The channel also added that season 12’s judging panel has not yet been confirmed.